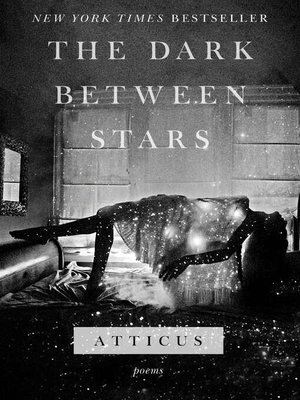 Atticus is a storyteller, observer, and the author of Love Her Wild, The Dark Between Stars, and The Truth About Magic. He loves the ocean, the desert, and playing with words. Visit him on Instagram @AtticusPoetry.